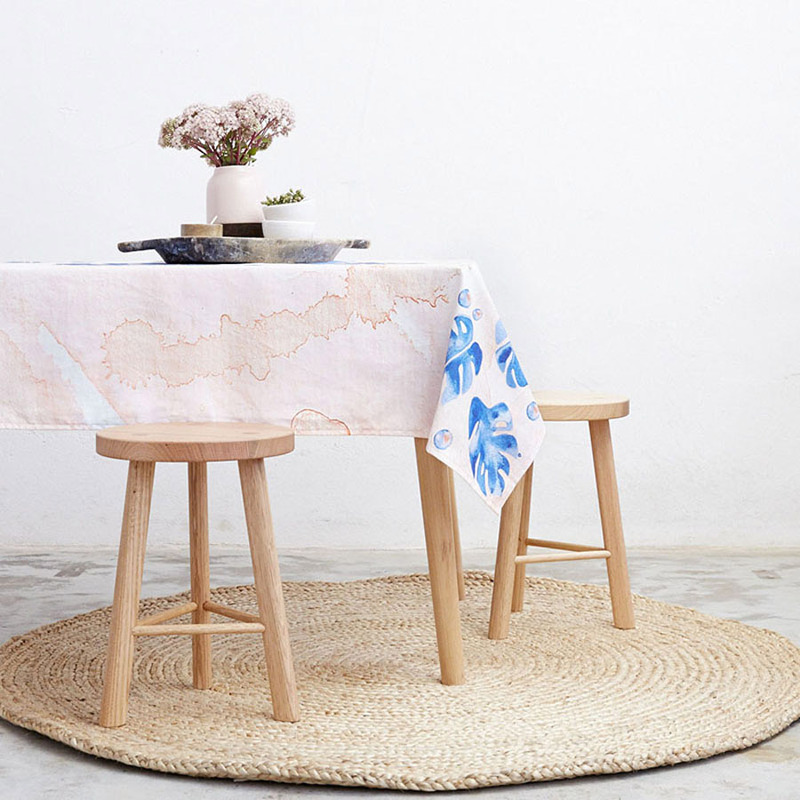 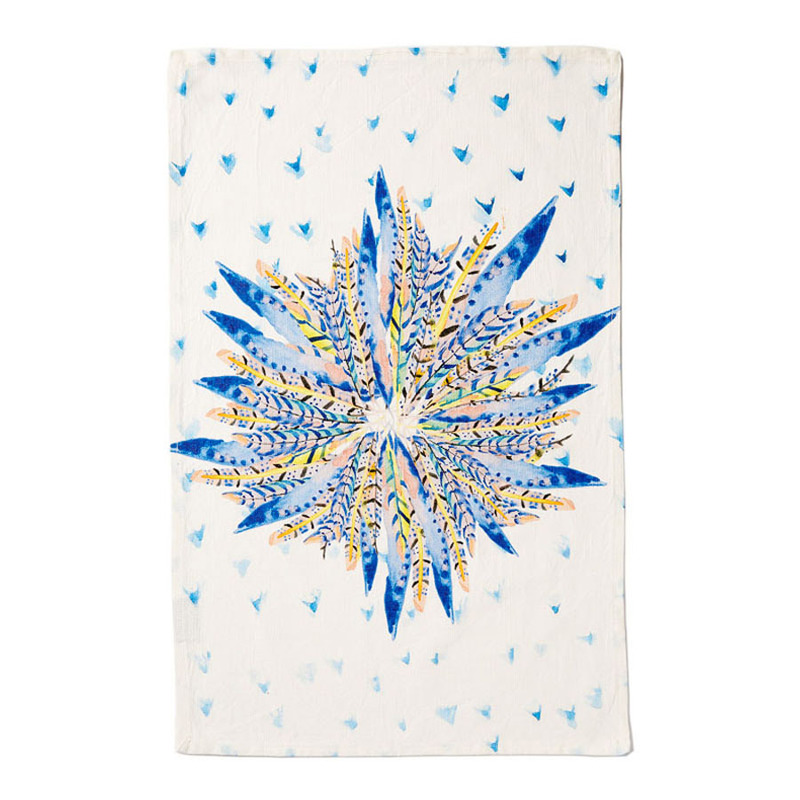 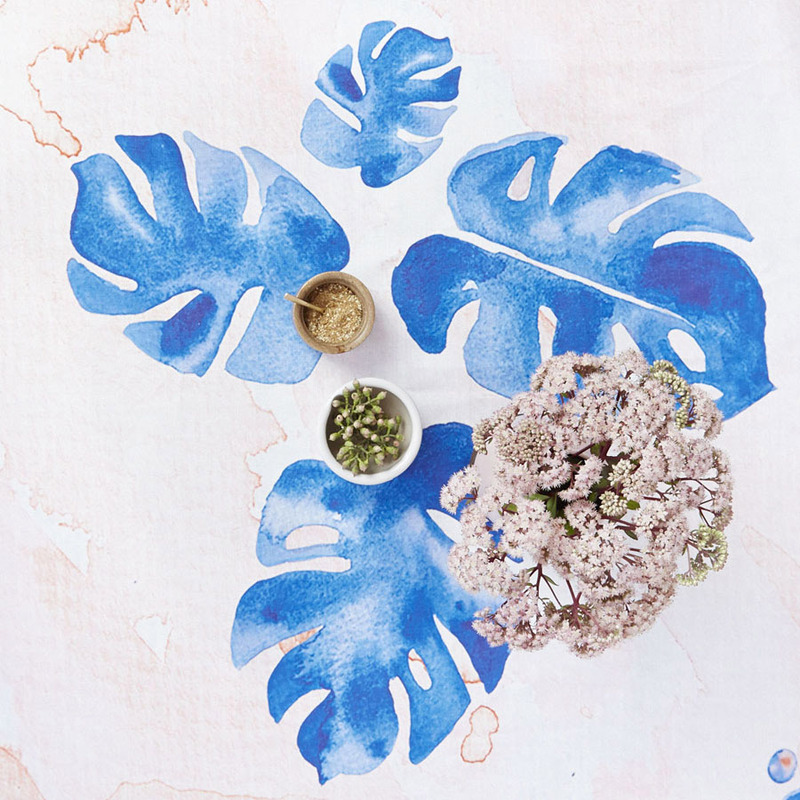 Charlie & Fenton are an independent textile studio and retail store based in Melbourne, Australia. 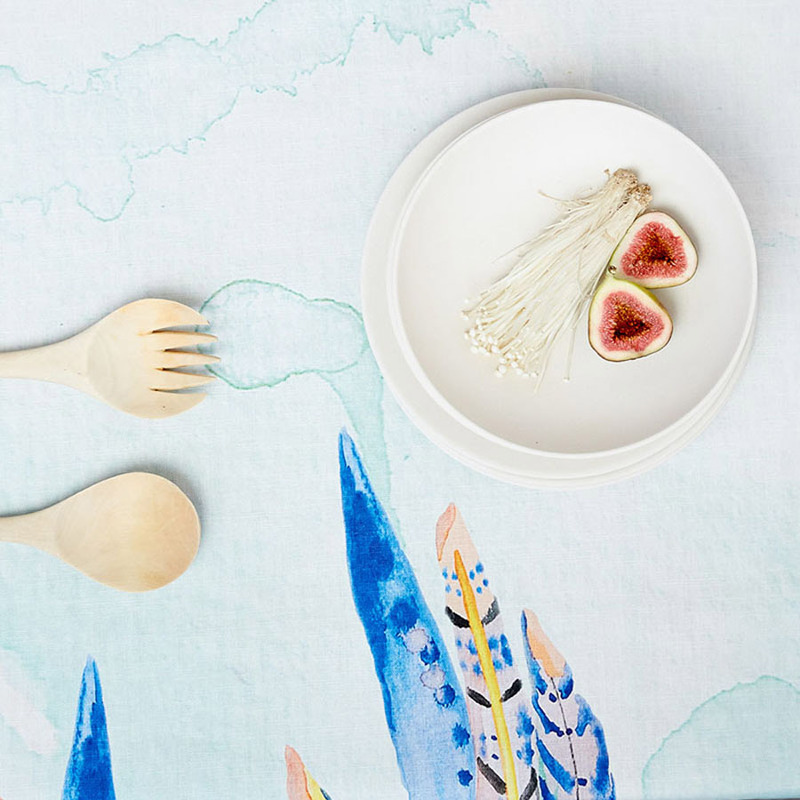 With eye catching wares featuring bright angular geometric patterns and psychedelic pops, expect only the finest natural fibres and beautiful brushed cottons from this local label. 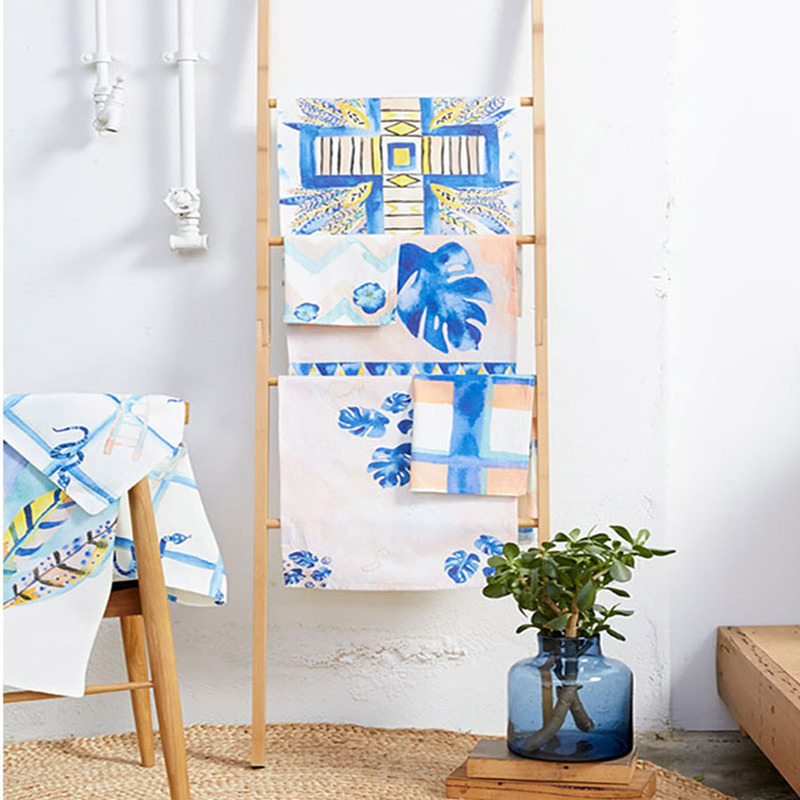 Be sure to check out their latest collection Urban Jungle, which has been entirely designed and hand-painted by Charlie & Fenton in their Fitzroy studio. 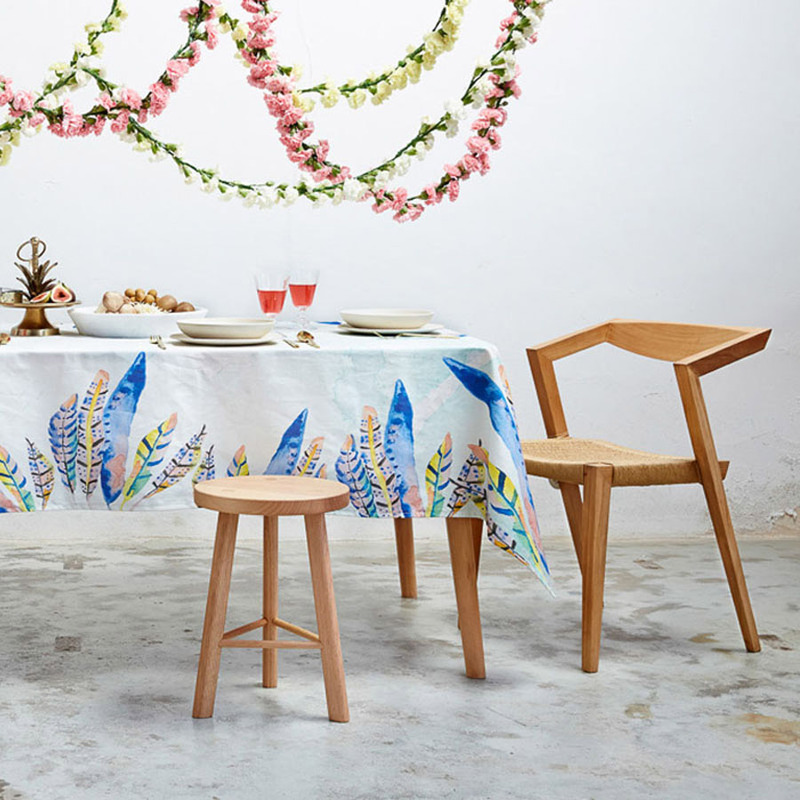 A not to be missed debut stall at our Melbourne market this weekend!